Montessori Academy of Cincinnati, originally called The Child’s Place, was established in 1987, offering a Montessori Preschool-Kindergarten program. Over the years, we grew from one preprimary classroom to three. 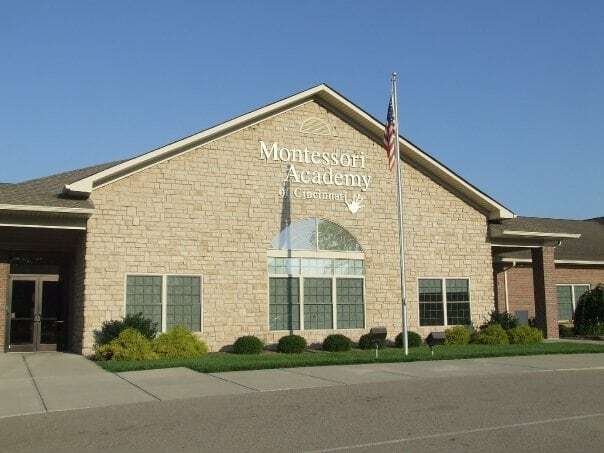 In 1999, we established our Elementary program and changed our name to Montessori Academy of Cincinnati. Our Middle School program followed in 2004. Over the years, we expanded our original 2,400 square foot building to 16,000 square feet, but (happily) we quickly outgrew the space. In January 2005, we moved MAC into a new 51,000 square foot facility that is located one mile from our original site, which we converted to an infant/toddler facility called The Child’s Place Montessori School. In the fall of 2012 we combined both facilities. Now our campus on Duke Boulevard houses programs for students from 18 months through eighth grade.